Raft below Victoria Falls, step back centuries on magical Mozambique Island, relax on Lake Malawi's golden shores, watch wildlife galore wandering Zambia's plains. Throughout, soak up the vitality of this alluring Southern African trio. 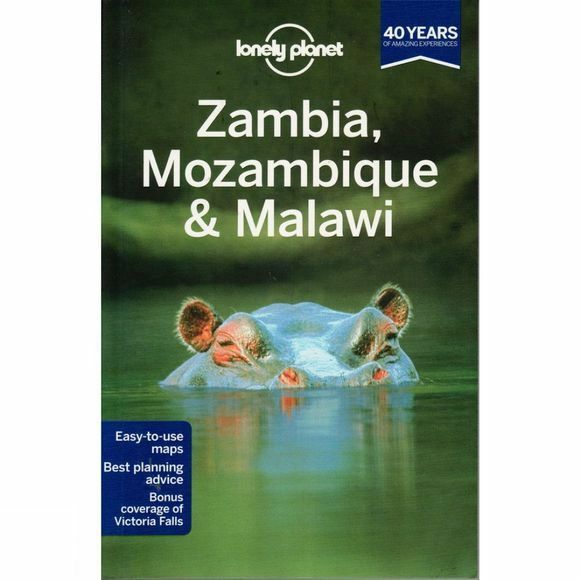 Coverage Includes: Planning chapters, Zambia, Mozambique, Malawi, Understand and Survival chapters.